Training for Victory Program Takes Junior Golfers to the Next Level. The Training for Victory program is designed for a Junior golfer and his/her family to have some serious fun competing at the highest level both locally and nationally. It is for self-motivated individuals who love the “pressure” as he/she achieves the goals they've set. You will work hard to develop and refine your physical and mental skills to improve and excel. Your journey will be filled with ups and downs, but together, we will focus on the positive, learn from the past and always stay in the present while keeping an eye on the future. You should expect to train for victory 20 to 40 hours a week with a weekly “time off” period every quarter. Your tournament schedule will be set up in November for the next year with input from your entire team. 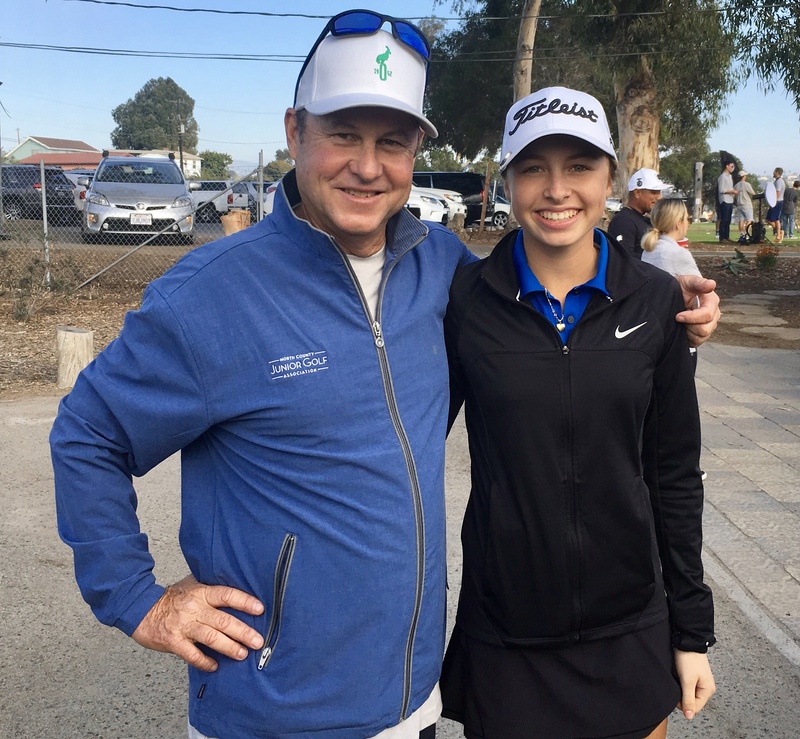 Your team is made up of several individuals who will work together in providing a positive, safe, and nurturing world for the junior golfer to live in. Family, and studies will always come first but golf is the third. The players below are a sample of the players that David has helped over the years at various points of their career.